The city of Foshan is located in on the banks of the Pearl River, about 20Kms from Guangzhou City, the capital of Guangdong Province. 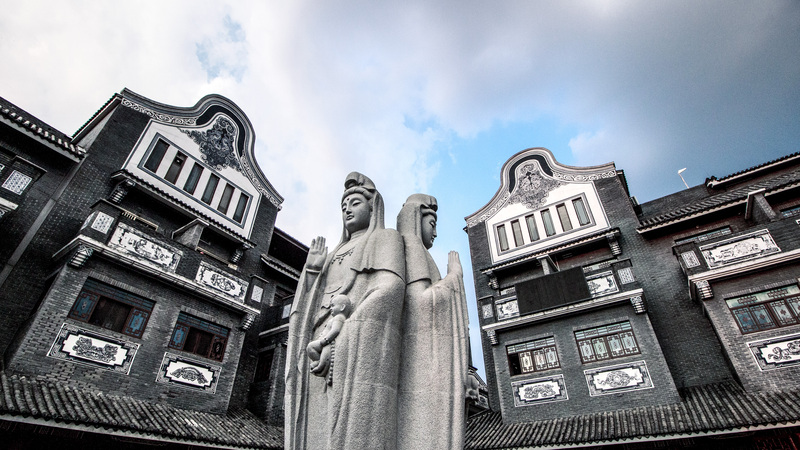 Foshan City has a 5,000-years-old history of culture, knowledge, education, martial arts, crafts, etc. Some of the world’s greatest Chinese martial art grandmasters have come from Foshan. Although the city was once a fishing and agricultural area, the local people have always been very talented and artistic. 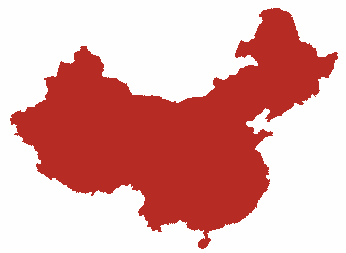 Over the centuries there has been an inbound migration of people from Taiwan, Hong Kong, and Macau which amount to more than 1.3 million in number. 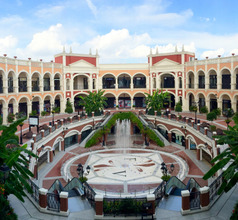 During the Tang and Song Dynasties, Foshan grew into a major center of commerce and trade and even carried out business across borders with other nations. Its handicraft industry is still thriving and the souvenirs they produce are in great demand. 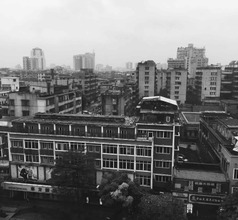 After China introduced the open-door policy for commerce and trade, Foshan was one of the first cities to take advantage of the leniency and expand its markets. 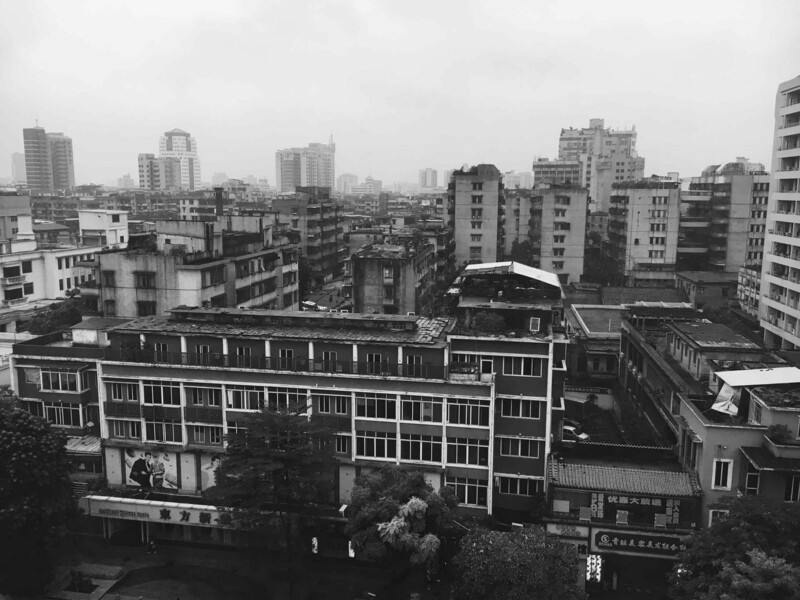 Today, Foshan is a very modern city. Its strategic location on the Pearl River Delta gives it an edge over other cities in the province. The port has 15 terminals for freight and passenger liners, which has greatly helped in boosting tourist activity. Consequently, Foshan City has a booming tourism and hospitality sector although it is not as large as other cities like Beijing and Shanghai. Being a tourist-friendly city with many attractions worth seeing, Foshan City is good for a long vacation or a short stay. To cater to the countless domestic and overseas tourists that throng the city, there are many 3, 4, and 5-star hotels with spacious rooms and amenities that are beyond compare. There are also several service apartments, lodges, and youth hostels in the city for budget travelers and backpackers. 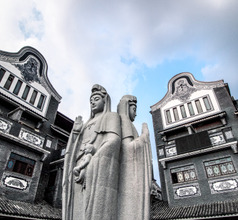 Foshan has a bonanza of tourist attractions that belong to different categories like ancient temples, monuments, parks, scenic areas, ornamental gardens, etc. 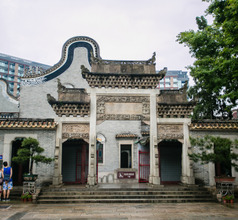 The Zumiao Temple is a popular tourist site which consists of a Confucius Temple and a memorial hall for Kung Fu grandmasters Ip Man and Wong Fei Hong. The Renshou Temple is a Zen (Chan) temple built in the Chinese pagoda style. It contains several relics of the Vajrayana religious school as well as Chan school of thought. Built in the year 990 AD, the South China Sea Temple is dedicated to the Goddess Guanyin, the female manifestation of the Buddha. Besides being a beautiful temple, it is also endowed with picturesque surroundings that are worth seeing. There are several parks in Foshan where tourists, and especially families with kids will find a lot of entertainment. The Liangyuan Park is a large landscaped garden with traditional Chinese buildings that look magnificent. The Zhongshan Park has many amusements and entertainment zones for families and kids. For kid’s activities and beautiful lakeside scenery, the Leigang Park is a great choice. But a visit to the Sanshui Lotus World (park) is a must because it is the largest lotus-themed ecological park in the world. While in Foshan, a visit to the Nanfeng Kiln is unavoidable. Established during the Ming Dynasty, it is a museum which showcases the great talent of the locals in creating the world’s most exquisite porcelain. Not too far from Foshan City is the Mount Xiqiao Scenic Area. The mountain is an extinct volcano with lush greenery and a 62-meters-tall Buddha statue that looks magnificent on the summit. Other tourist attractions include the Southern Taoyuan Peach Orchards and Crocodile Lake. 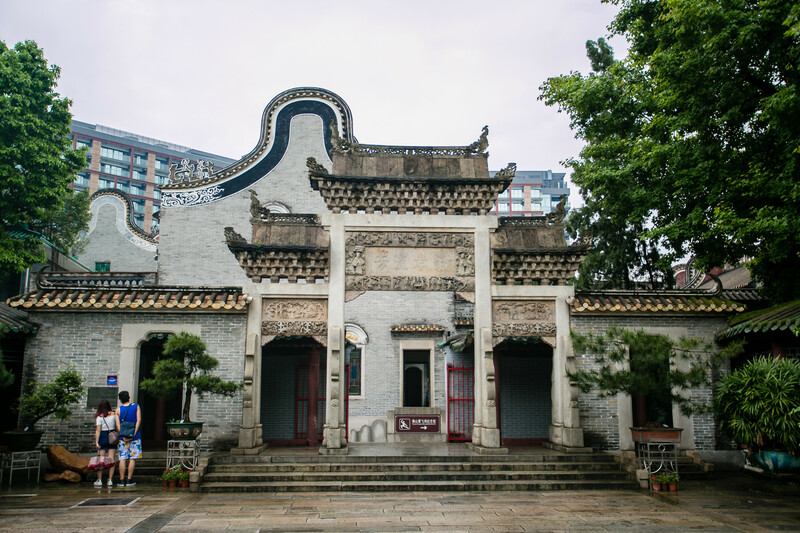 Its martial art schools and Cantonese opera add to the city’s appeal. Located in Guangdong province, Foshan’s airport, Foshan Shadi, is a dual use military/civilian airstrip. As such, it is compact and located very close to the populated area. China United Airlines serves the airport with frequented routes being Dongying, Xinyang, Shanghai, Longyan and Shijiazhuang. 10 km away from the town center, it takes 20 minutes by taxi (costs around RMB25) or express bus (not exceeding RMB5). A free shuttle to town is available for midnight flights. The city of Foshan has seen many other nationalities arriving and making their home here. This pleasantly mixed culture is reflected in their cuisine as well. It is not just the in-house restaurants of the hotels that serve International cuisine. The Fenjiang Middle Road is the perfect place to try out different types of cuisines. The street is dotted with restaurants that serve Indian, Italian, Japanese, and Islamic food. There are also numerous steakhouses, Western-style coffee shops, and seafood special restaurants besides the usual Chinese ones.